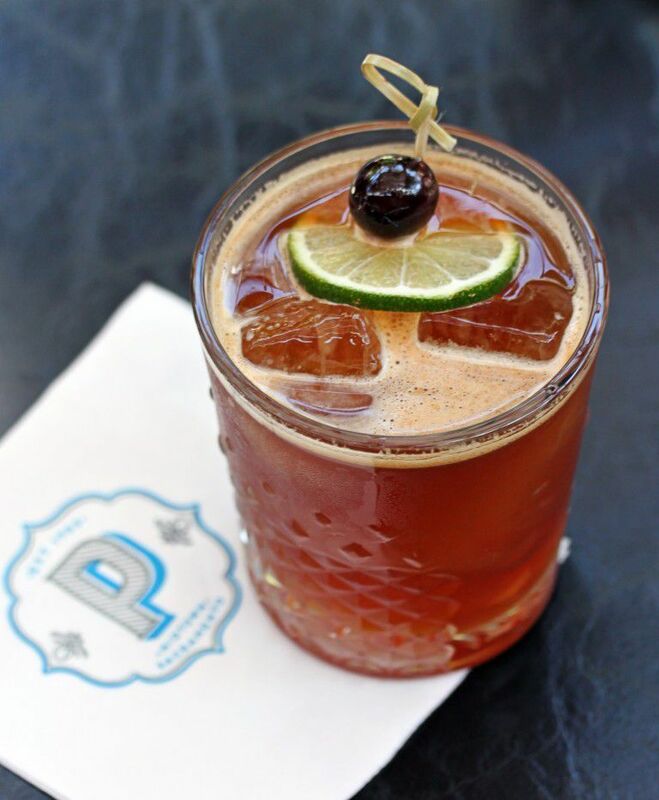 The Stag Savior cocktail was crafted by Baron Stelling, a talented bartender at Paragary’s Midtown. Stelling recently participated in a national competition sponsored by the National Restaurant Association titled “Star of the Bar”. After winning the regional competition in San Francisco, Stelling went on to compete in Chicago against some of the top bartenders in the nation. Thanks to his tasty and refreshing cocktail, along with his professional presentation, he took first place in the competition! Stelling dubbed the cocktail “The Stag Savior” as a play on the heritage of Jagermeister. The creator of Jagermeister, Curt Mast, was also a notable German hunter. Mast’ design for the Jagermeister logo was inspired from the story of St. Hubertus, the patron saint of hunters. St. Hubertus was converted to Christianity after he witnessed a vision of the cross between the antlers of a Stag. Impress your friends at your next gathering with this tasty concoction, or enjoy to yourself after a long day! Baron Stelling recently created this refreshing concoction when he competed (and took 1st place) in the National Restaurant Association "Star of the Bar" competition. Shake vigorously for about 10 seconds. Strain into a double old-fashioned glass with fresh ice.